Today is the day! 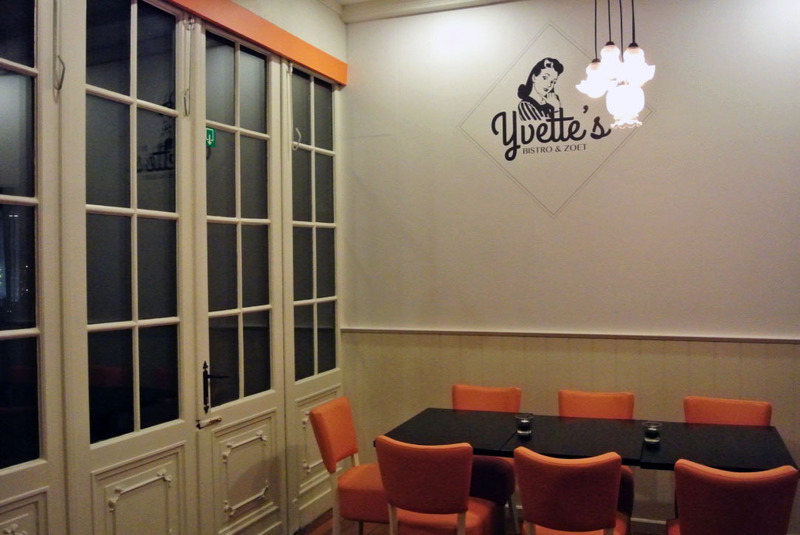 My sister and two of her best friends open their new bistro Yvette’s. 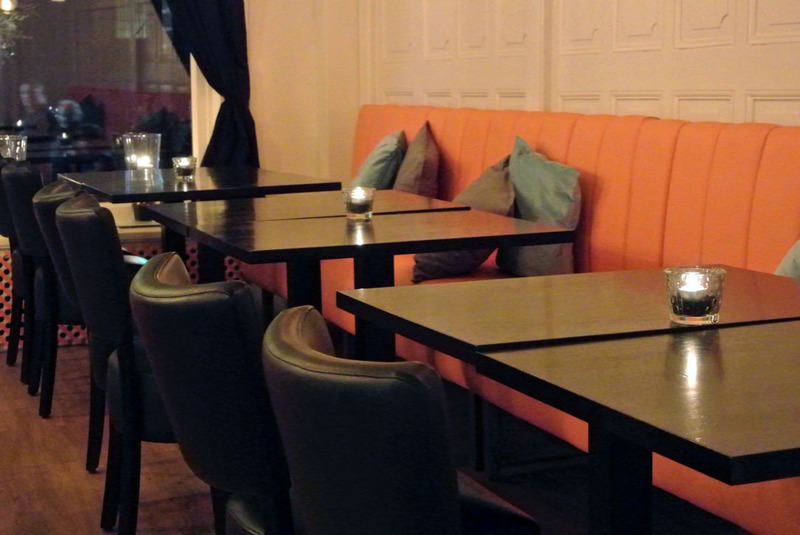 With a lot of hard work they made it happen to renovate an family restaurant into a retro bistro. They will welcome you 6 days of the week with breakfast, lunch and dinner. With a lot of space and a beautiful garden you will feel at home right away, isn’t that something you want when you go dining? A touch of orange, Estrella beer (believe me guys, if you don’t like beer this will convert you) and lovely service. What do we need more? Bagels! YES, you heard it. There is finally a place in Turnhout that will bring bagels on the table. I am over-excited about this one. But there is also something else that makes Yvette’s special. The waffles, before Yvette’s was born it was a family restaurant that served home made waffles and pancakes for several years. Instead of replacing this love, they brought it together with the new concept. 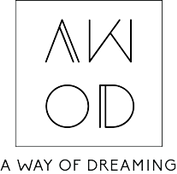 All three of them have a lot of hospitality, so combined with the lovely food and interior this will be an experience. A place where you can be on your own, when you have work to do on your laptop or when you have to meet with your clients. I made photos before the reception when they were still busy working, so you will be missing menu’s on the table. You just have to go and see it yourself! With a shout out to CRE8ORS for the design and help. 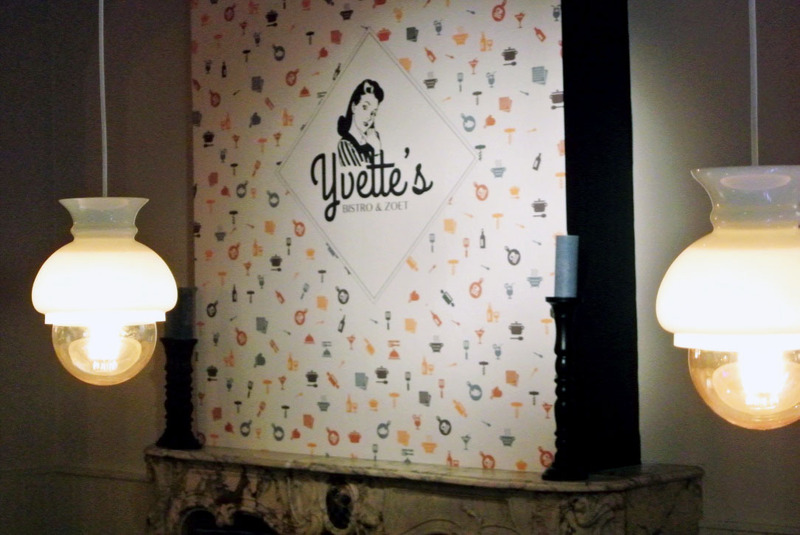 Make sure to visit the Facebook page of Yvette’s for more photos, comments and the joy of their opening.